She is the General Manager, Corporate Affairs for MTN Nigeria. Funmi Onajide chairs the board of Standard Bearers School which she joined in 2012. She is the General Manager, Corporate Affairs for MTN Nigeria. 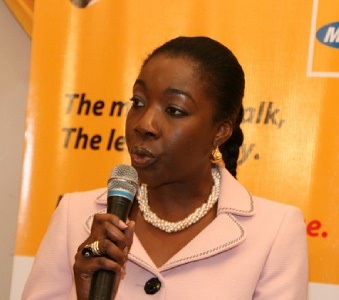 She is responsible for MTN Nigeria’s external and internal communications, PR and reputation management strategy. 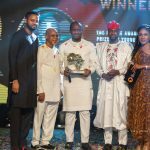 Before she joined MTN Nigeria in June 2005, she had gathered sixteen years’ experience in the banking industry, and held top management positions in Corporate Banking, Personal and Private banking , Administration and Corporate Affairs. Mrs Onajide earned degrees in Political Science, History and Economics from The University of Aberystwyth, Wales in 1986, and Law from The University of Cardiff, Wales in 1988. She was called to the Nigerian Bar in 1989 and is blessed with two children.